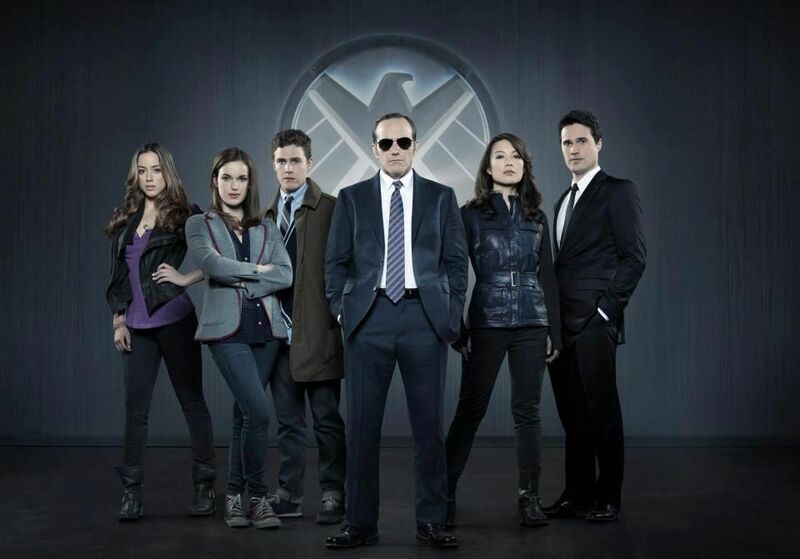 Fangirly In the Defense of: Agents of S.H.I.E.L.D. 1) Where there’s a Whedon, there’s a way. How many times are we going to allow shows with the names Joss or Jed attached to them be ruthless canceled, and subsequently branded as cult classics, before we realize that these folks know what they are doing? Let’s break the cycle, people. 2) Growing pains, people. I mean, was Buffy awesome right from episode 1? Short answer: no. (For the record, there is nothing scary about fruit punch mouth). The point is, it got better. Way, way better. Why can’t we give Coulson and Co. the same chance to come into their own? 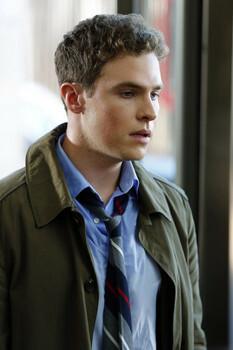 3) I’m going gonzo over Iain De Caestecker. Those of you who stuck it out through the whole first series of The Fades, rejoice! Paul is back, this time in a show that won’t make you want to take a melon baller to your eyes! In conclusion, everybody be cool! Agents hasn’t dazzled so far, but the fall season has just started. And really, I think we kind of owe Joss Whedon a freebee anyway. I hope you are right, and feel the same. I want it to work but it just isn’t at the moment. Excellent post.